What Day Would You Like Your Appointment? These guys are the best! 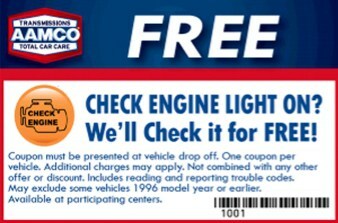 Our small business depends upon keeping our trucks in top working order & we trust this particular AAMCO shop. When other transmission shops told us we needed an expensive over haul, they were super honest & just recommended a minor adjustment. Mechanics that are this honest & competent are almost impossible to find nowadays. 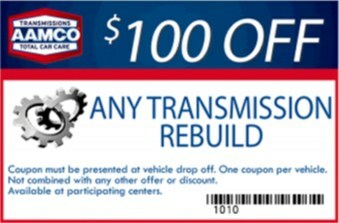 We definitely recommend this as the place to go for both transmission & general auto repair! 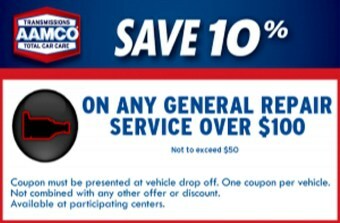 AAMCO Plano serves Plano, Irving, University Park, Highland Park, Carrollton, Addison, and surrounding areas in Texas.